After rocking Bali, and the world, with its whimsical jewelries, Jewel Rocks is coming back with a twist. Jewel Rocks is proud to announce the launch of its newest and biggest Flagship Store. Located in Petitenget area, this flagship store will be home to your favorite bracelets, necklaces, headbands and anklets. 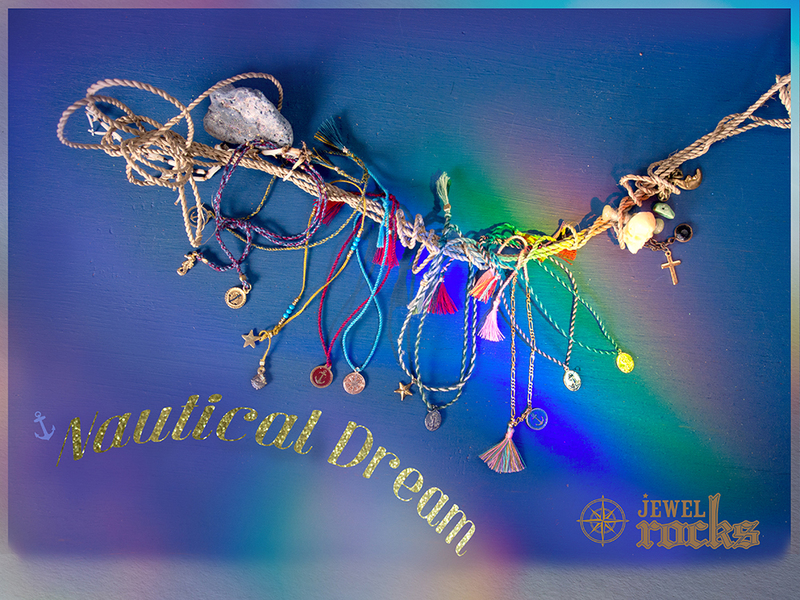 When we dream of the sea, its glittery colors and its beautiful habitat… we see Jewel Rocks latest collection: Nautical Dream. How do you interpret Nautical Dreams? Share us your photos, illustration or collage in the Nautical Dream Photo & Illustration Competition on our Facebook (Jewel Rocks (Official)). We have cool prizes for you. Three winner will be a proud owner of new Nautical Dreams in the next two weeks. Bali: Lumiere’s Voyage Drupadi Seminyak, D.I.Y Kayu Aya Seminyak, Potato Head Seminyak, Single Fin – Seminyak. Jakarta: Muse – Plaza Senayan, Goods Dept. Delighted to share #2 Jewel Rocks Newsletter. Hope you enjoy our updates! We are delighted to share Jewel Rocks Newsletter #1. Enjoy! Great news… Jewel Rocks is coming to the fabulous BrightSpot Market. It will be held this 14-17 February at Grand Indonesia. And we have many new products and special surprises for all JR lover. Don’t forget to check JR FB pages (Jewel Rocks (Official)) for updates on the event. You are currently browsing the Uncategorized category at Jewelrockscraft's Blog.